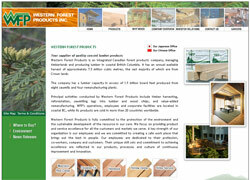 The key to pro NET's success is producing web solutions that meet the exact requirements of our clients. With a broad range of clients comes a wide variety of websites, each produced to a different set of specifications and produced with a different budget in mind. 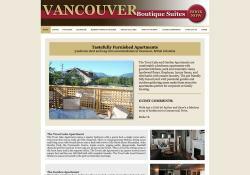 These are examples of some of our work, we have made over 450 total websites. 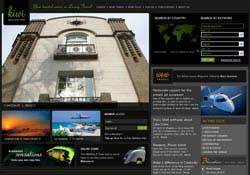 Kiwi Collection a visually stunning catalogue of the world\'s top properties and features on luxury travel. Incorporating one of the most advanced property search features on the web, the Kiwi Collection site is an invaluable tool for the discerning traveller. 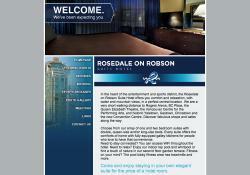 The Rosedale on Robson website has recently been redesigned to integrate pro.NET\'s online reservation system. The system allows customers to view and reserve the wide variety of rooms and packages the hotel offers through a single interface.